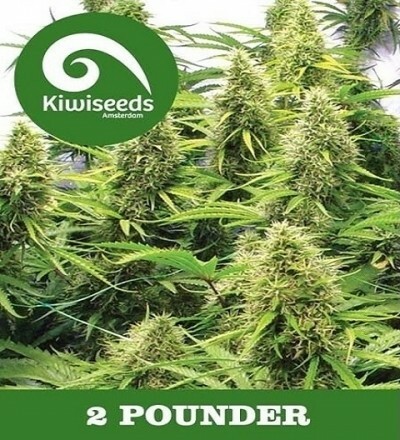 Many people believe that sativa marijuana seeds were the original cannabis. It is known that early civilizations used sativa marijuana seeds to not only use medicinally, but also to harvest it for the hemp fibers sativa produces. In fact, the very term sativa means “cultivated”. 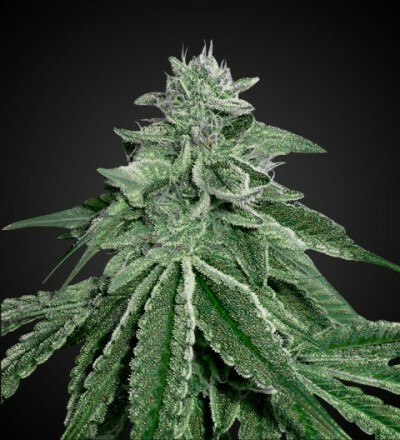 Today, sativa marijuana seeds are known mostly for their tall tree like shape and the buds that grow from them. These trees produce buds that give a powerful, psychoactive cerebral high. With sativa seeds, the high is mainly in the head and makes a person feel sociable, energetic, creative, and sometimes even giggly. Due to this energetic high, sativas are best for day time use. Sativa seeds grow best in warmer climates and the plant’s shape makes it ideal for growing outdoors. These varieties of marijuana typically take between 10 to 16 weeks to mature. Durban Poison, Sour Diesel, and Thai Stick are just a few of the most popular and best sativa strains out there. This type of marijuana is great for when you need some energy to get on with their day.